We Welcome You to ElderCare Resources, Inc. Trusted Since 1990 – We’re Glad You’re Here! 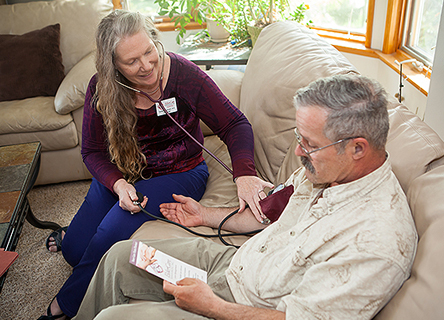 Our care managers make house calls! They can help you through a crisis or assist with chronic health conditions. 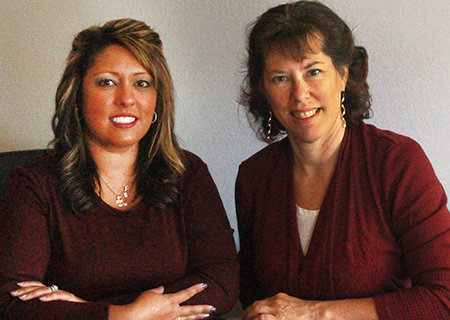 We coordinate with health care providers, family, household help – the whole team. 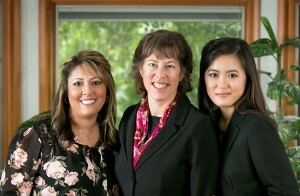 You can be confident in our team of skilled financial experts’ ability to manage your affairs. We’ll get your bills paid, assist with household management, create a budget, help with financial decisions, and prevent or stop financial abuse. Our certified fiduciaries serve as court-appointed guardians for persons of all ages who can’t make reasoned decisions. We implement person-centered care plans, protect and manage assets and income, or oversee the living situation. Decisions about the care of a family member are seldom made easily. 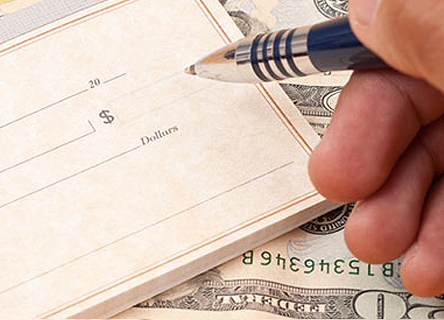 ElderCare Resources, Inc., Professional Care Management & Fiduciary Services, is a beginning. The skill set of our team is unmatched in the Southern Willamette Valley. Professional experience is a cornerstone of our services, including nurse assessment; care team evaluation and supervision; patient advocacy; counseling families; clinical geriatric nursing; solving behavioral challenges; move counseling; and fiscal analysis and management, etc. We are a resource to you and your family in times of decision, or of crisis – looking for information, options, and understanding. ElderCare Resources, Inc. provides culturally competent care and a wide variety of services for the elderly and disabled persons in Eugene, Springfield, and throughout the Southern Willamette Valley. Begin by consulting with an ElderCare Resources specialist. We’ll help you build a bridge to stability. How can we make things better for you? Visit us at our fantastic new location along the Willamette River at 1991 Garden Ave., Eugene, OR, 97403! Our phone numbers and emails remain the same. ElderCare Resources collaborates with senior service agencies and other community professionals to best serve our clients. Click here for a list of Community Links.